Hey friend! 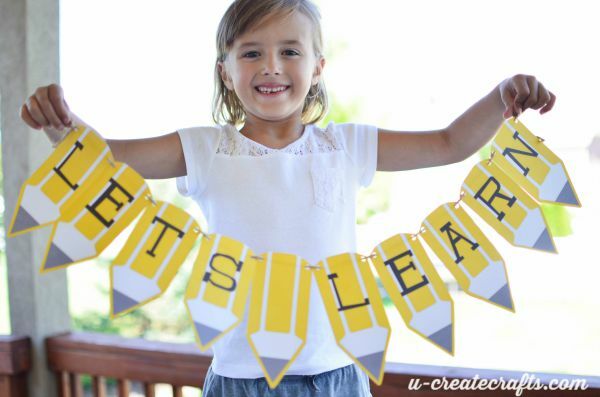 I have”Back-to-School” on the brain and am busy getting my little ready to return to school at the end of August. It’s unbelieveable that ALL 3 of my kids are going to be in school FULL-TIME this fall. So with my head overwhelmed with everything I must do in the next couple of months, I am sure you amazing teachers out there have been preparing since the summer began. 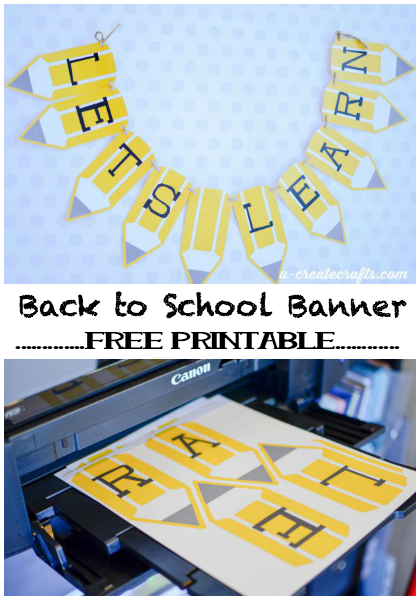 In honor of that, I am sharing a free printable with a “Back-to-School” theme. 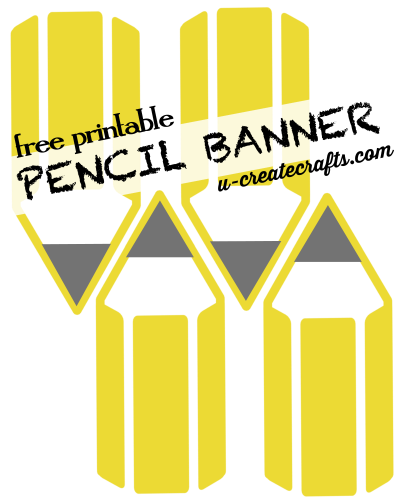 Check out this fun pencil banner I created. 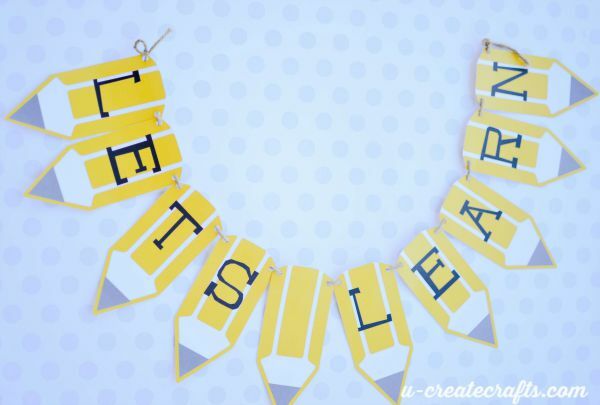 When you download the printables you can get a page with 4 blank pencils or you can get the “Let’s Learn” pencil banner. 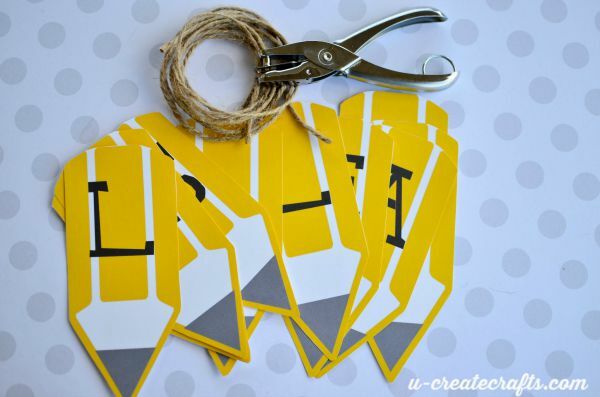 I made some blank pencils thinking you could make name tags or create a personalized banner just for your classroom or decor. 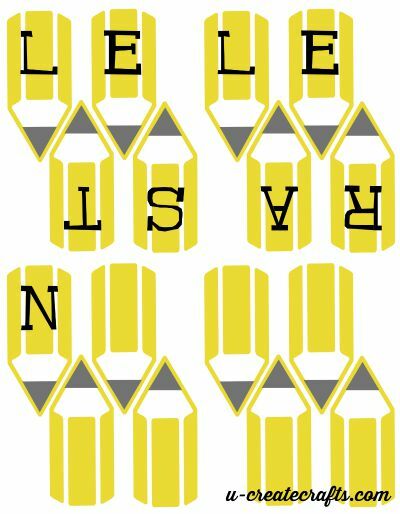 -jute or ribbon Step #1: Print out the pencils. 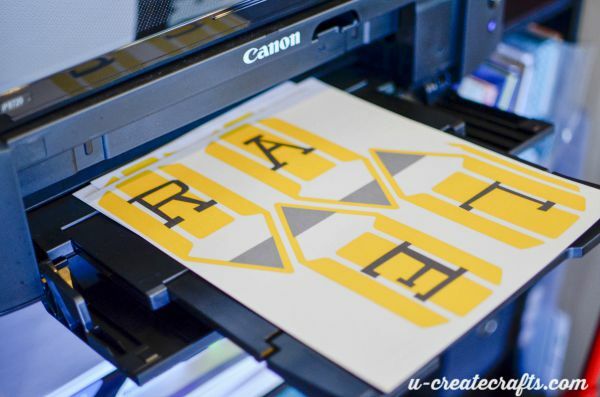 I use the PIXMA iP8720 Crafting Printer by Canon because the color is so perfect and it’s awesome to be able to print from an app on my phone! 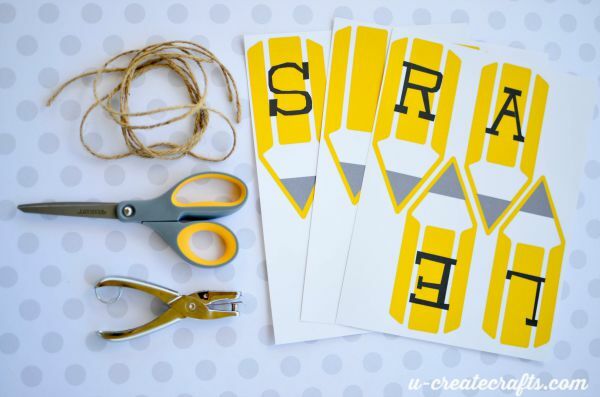 Step #2: Cut out the pencils…or get your excited little 6 year-old to do it. Step #3: Punch some holes. 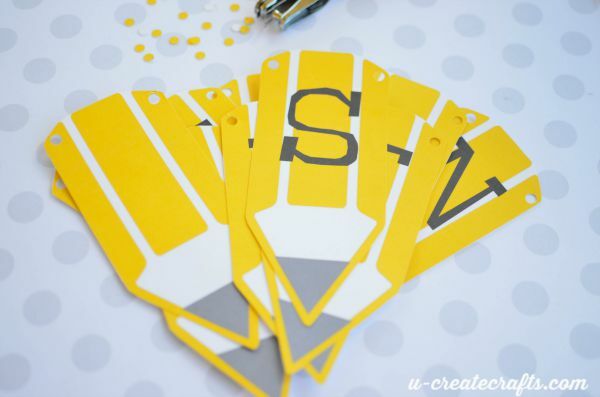 Using a standard hole punch, put a hole on each side of the pencils at the top. Step #4: String the jute through the holes…or, again, get your excited little girl to do it for you. We added a blank pencil between the two words. 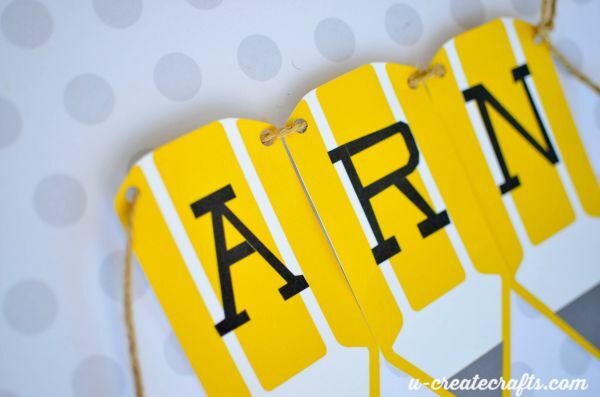 Step #5: Tie a knot at each end of the banner or create a loop at each end for easy display. My little helper couldn’t wait to show off “her awesome banner.” She hung it in her room, folks! 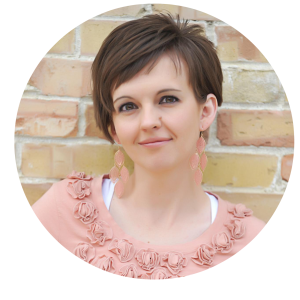 I hope you enjoy these pencil printables. I would love to see what you create with them. Take a picture and post it on our facebook page or tag us on instagram! 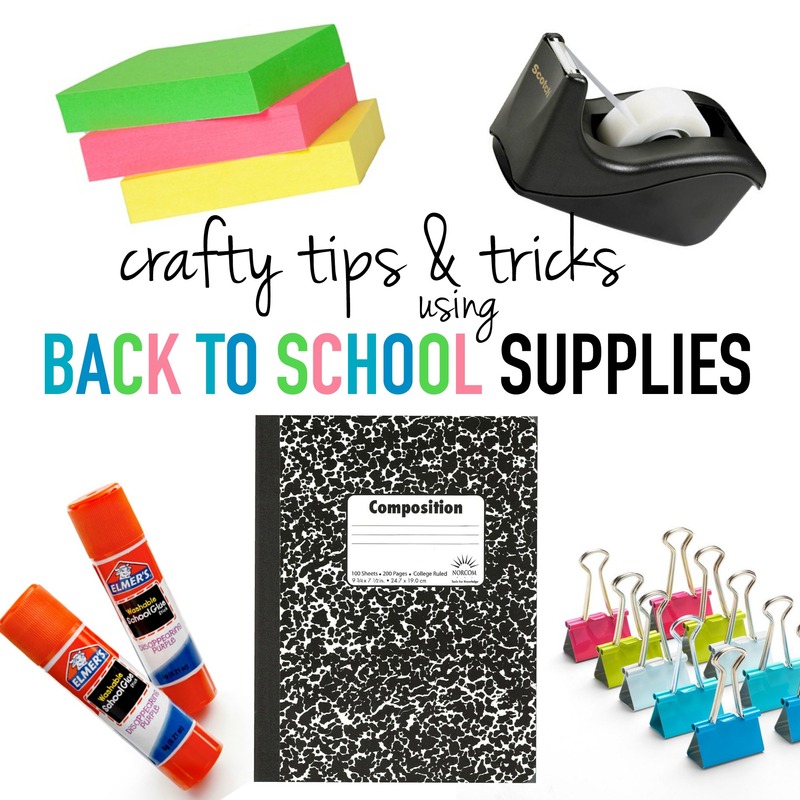 Back to School Supplies for your craft room! Thanks for sharing. I love it! !